Research A is a qualitative boutique research firm which is consist of 4 moderators who have worked in global research firms for more than 10 years. Research agencies Research A's moderators worked are Kantar, Ipsos, Research International and the no. 1 local firm HRC. The key strength of Research-A is the quality of moderation and the analysis enabled by the highly experienced moderators with vast experience across categories and clients. 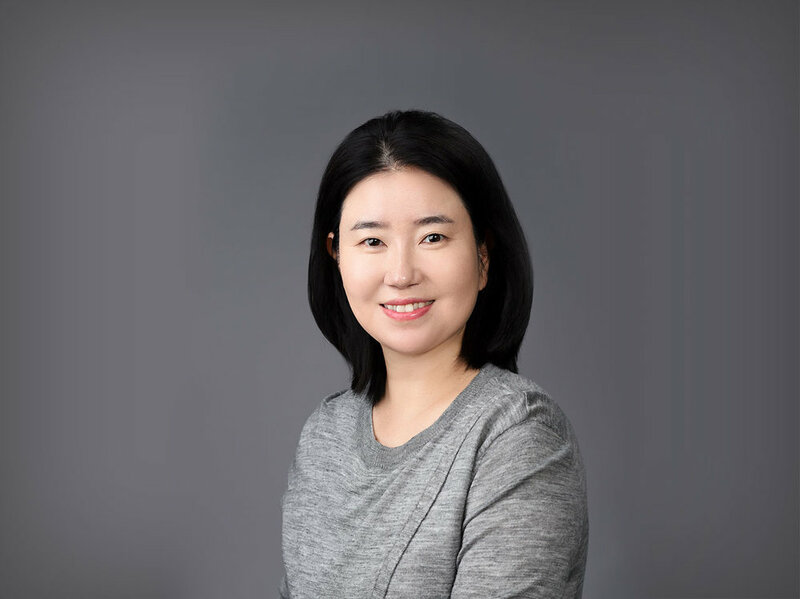 Brenda has worked for more than 25 years in advertising and market research field in Korea across many product categories, and various research methodologies, including quantitative and qualitative ones. Her special product categories are related to IT services and electronic devices. She also has a lot of experiences of multi-national research projects on various categories, FMCG, automobile, finance and cosmetics (beauty, grooming study) and B to B products. She covers out-bounding and in-bounding projects regarding on marketing research. As a moderator, she has conducted more than 2,000 groups during her career. Also she has PH.D in advertising focusing on qualitative methodology, such as IDIs, FGD, and ethnography. Skyler started her career as a market researcher and has been working for 15 years and worked for TNS RI, Macromill Embrain which is big research firm in Korea. She is good at various kind of qualitative and quantitative research methodology and conversant with qualitative approach such as FGD, IDI and Ethnographical way. Her specialty as a moderator is beauty & fashion product such as cosmetic, clothes & accessories and health & diet supplement And FMCG such as food, snack, beverage, bath products and detergents. In addition she has considerable experience in Finance, Automotive and Pharmaceutical area and shows good performance and reputation nowadays. Sunny has been working as a marketing researcher for 12 years and has rich experience in various kind of industry. She is specialized for the categories of finance , banking and insurance. She has conducted FGDs and interviews with consumers and professionals working in global finance and insurance companies. She has been collaborating with market projects on the basis of her lecture experience in the field of advertising in the last 10 years. Her specialty is in the quantitative part related to data mining and online community management and analysis.